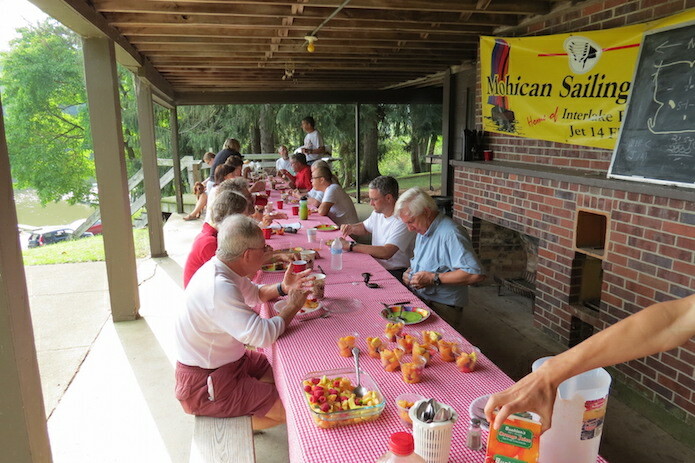 At the conclusion of racing each Sunday, many members enjoy dinner together on the porch with each member or family bringing a dish to grill for themselves and a covered dish to share. Each week a member is asked to set up for the meal and to make sure the porch and galley are left clean and orderly. Additional social activities consist of theme dinners, dances, and parties, and a year-end banquet at an outside venue. 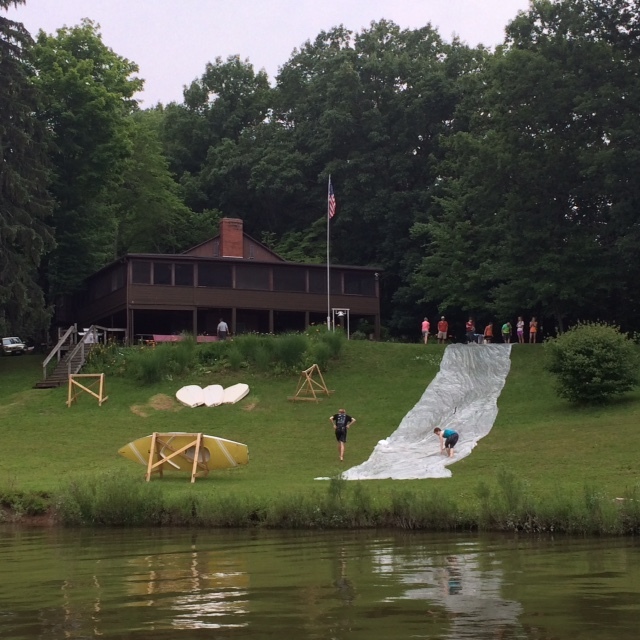 One of the most popular events of the year is the annual Fourth of July waterslide! Members are encouraged to bring guests to the Club on Sundays for racing and dinner, through the week even when no one else is around, and for organized social events. 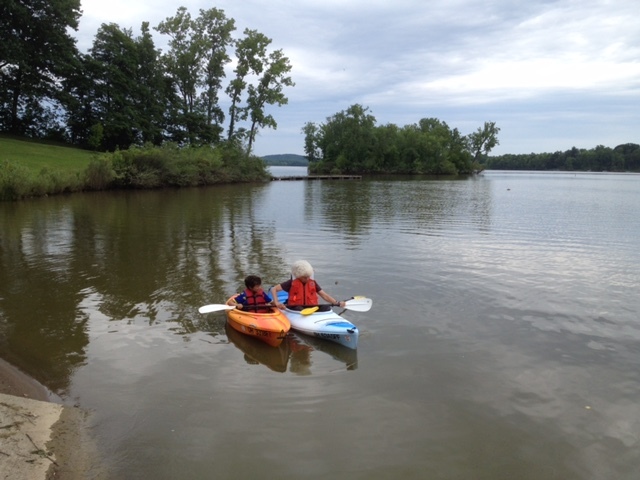 Many members enjoy activities such as Kayaking, Paddle-boarding, or Canoeing. The house and grounds are also available to members for private functions. Many members have chosen the club as a location for wedding receptions and graduation parties. 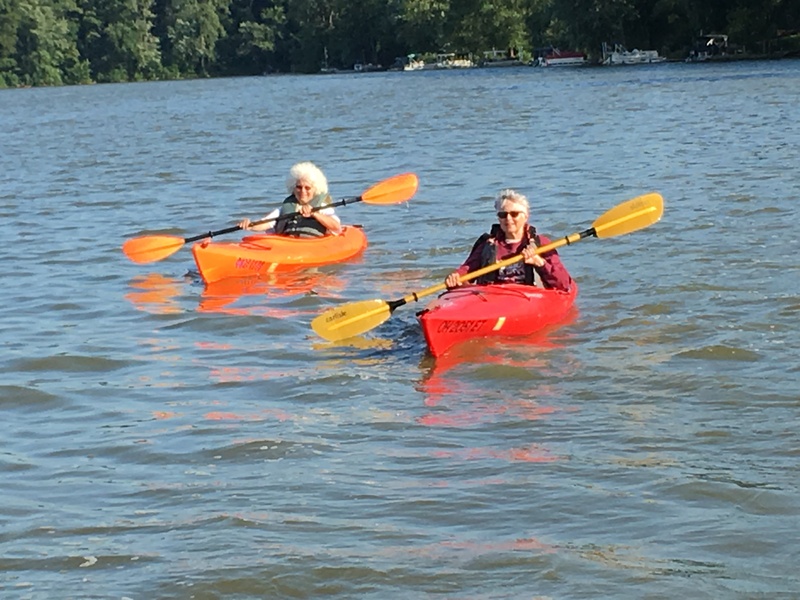 The club is a member of the Inter-Lake Yachting Association (ILYA); our members are invited and entitled to privileges at the many other member clubs, most of them in the Great Lakes area.